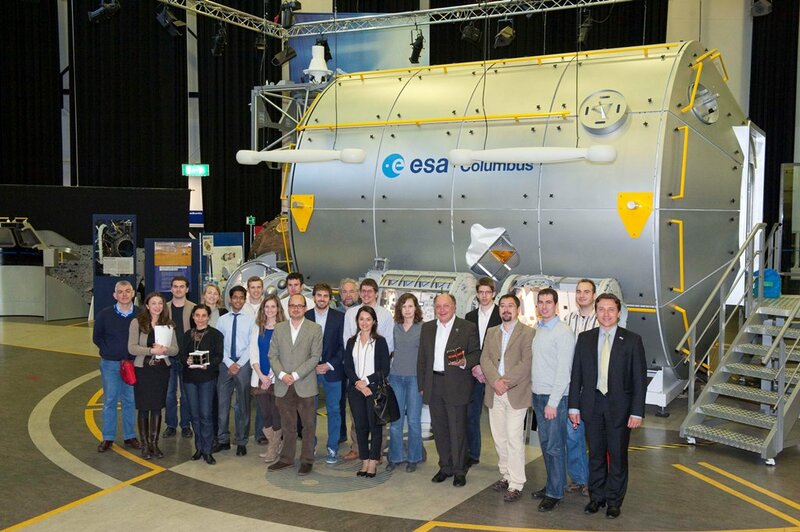 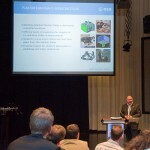 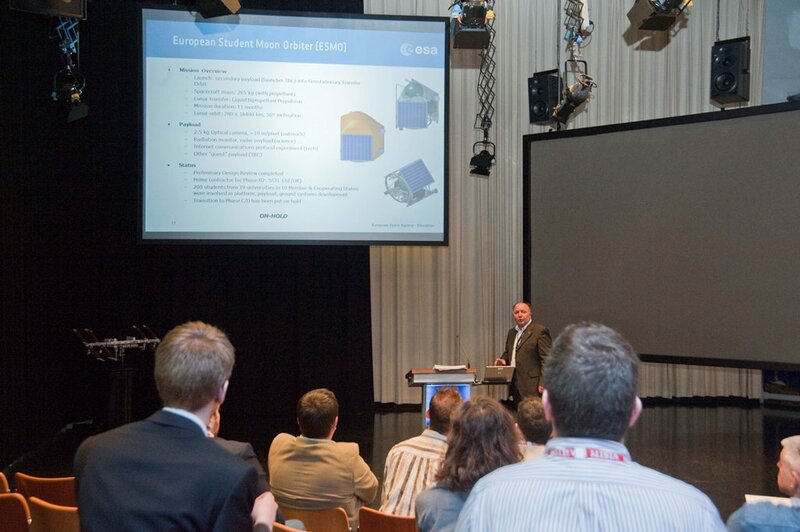 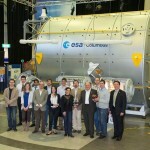 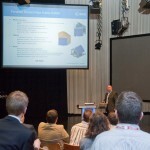 The Education Office of the European Space Agency organized a technical conference on 15-16 May 2012 for the teams that sent their CubeSats to space on Vega. 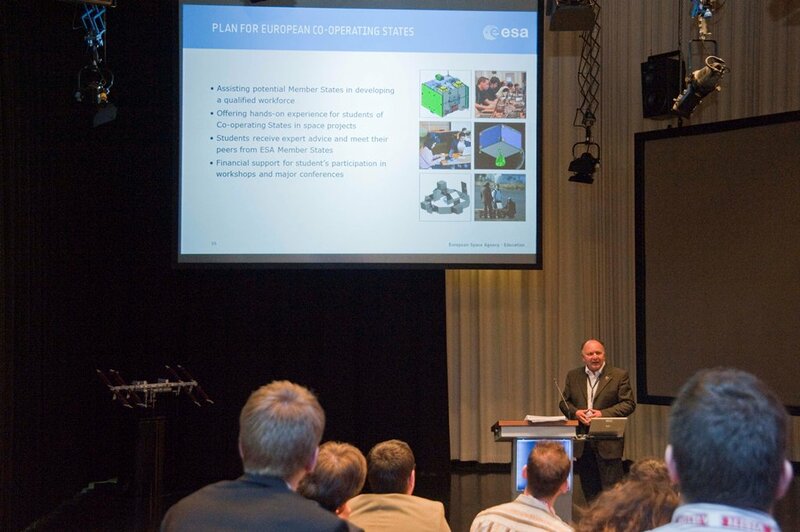 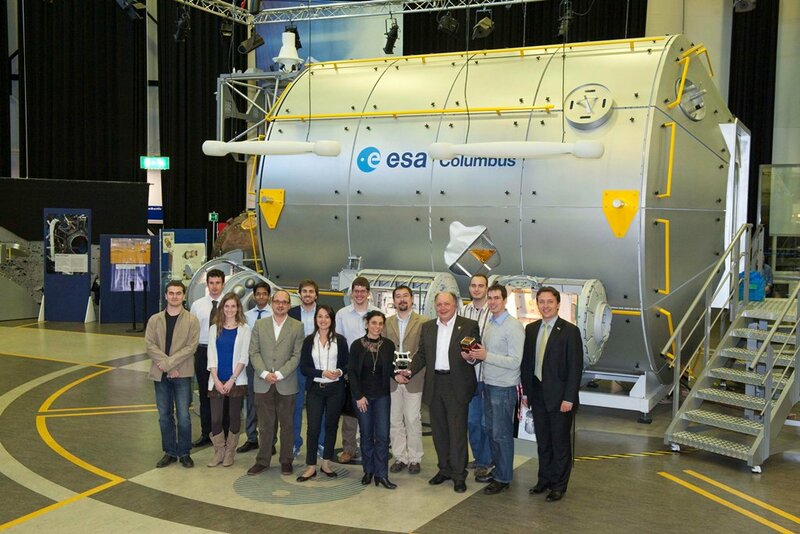 The two topics covered during the two days were the current opportunities for students at ESA and the lessons learned in connection with CubeSats on Vega. 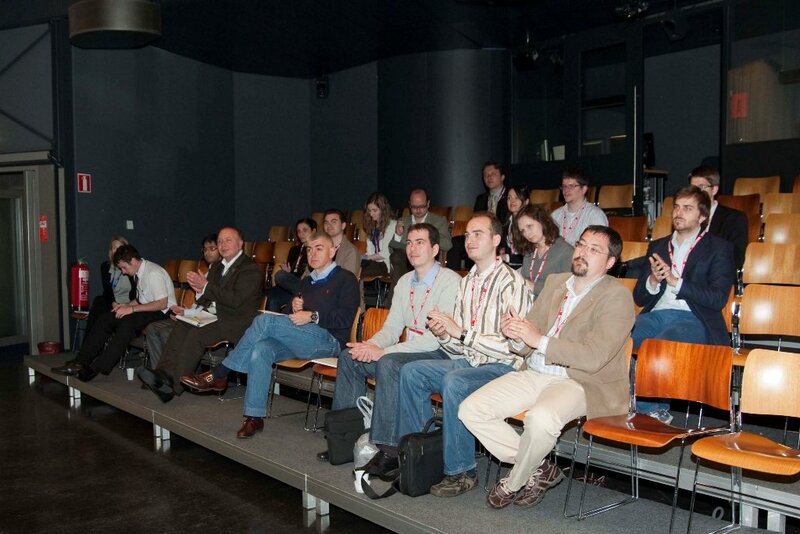 We too, of course, attended the event, just like almost all the other teams. 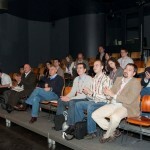 The teams exchanged experiences. 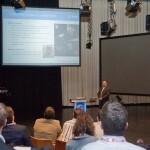 The greatest challenge for most teams was how to recruit a sufficient number of conscientious students and provide a stable financial background. 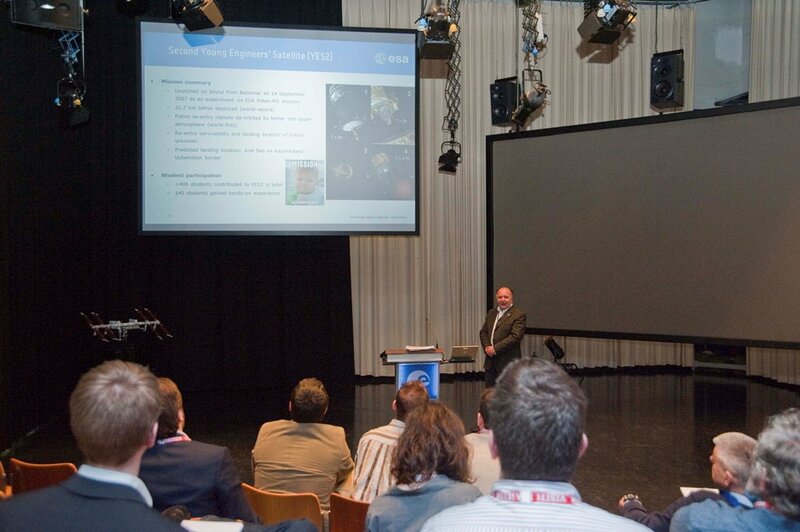 Technical issues also came up and we all have learned a lot from the discussions. 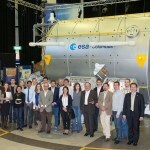 Photos by ESA/Anneke Le Floc’h.